With the vast improvement in technology, we can gladly admit that gone are the days of the loud and boisterous air conditioners of yesteryears. Today’s units run smoothly, so smooth that you hardly hear them. And the only the quiet sound they make is at the beginning or end of a cycle. People all over the world know that when it comes to the state of Texas, that a lot of things are done on a grand scale. And that includes the high temperature and elevated humidity that the citizens of Houston experience on almost a daily basis. This is one of the very reasons that the folks who live in Texas have to keep proper maintenance of their air conditioners. Manufactures know consumers don’t want to spend unnecessary cash when operating their units. Units today are integrated with modern technology, allowing them to run in cycles. This mechanism allows a building or a home to gradually decrease the warm air in the room, which makes it less costly for consumers to operate. People in Houston enjoy being outdoors and having fun in the sun. But too much exposure to the sun can make one feel week and tired, especially if the activities are fast paced or require exertion. Over time they will begin to look for a place or a way to cool down. 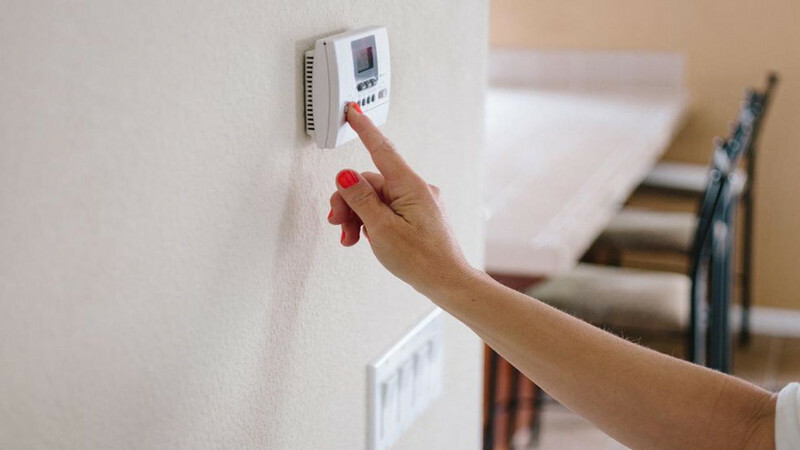 If the air conditioning in the home is not working, one is instantly reminded that it is time to locate a company that specializes in air conditioning repair. In the meantime, until a repairman is able to come to your residence to assess the problem you are having with your unit—it is important for you and your family to stay well hydrated by drinking plenty of water. You may need to purchase electric fans until the repair job is complete or the unit replaced. Air conditioning repair is one of the main reasons a company thrives in HVAC business. Due to our hectic lifestyles, we may forget to periodically have our air conditioning unit checked. This is one of the main reasons consumers should make certain that they purchase a maintenance agreement so that they can keep their air conditioning unit running at peak performance. With today’s technology, we can set reminders on our smart devices that will notify us how often we should check our unit. When your unit has routine maintenance, it helps you stay on budget financially. If you are a handyman, certain repairs can be done without the assistance of a professional. However, that does depend on what repairs your air conditioning unit has to have done because some repairs should be left to the professionals. So, if your unit needs to be repaired or replaced, call on the professional technicians that reside in the city of Houston.